As a Driving Instructor, what does your online presence look like? Do you think social media plays an important role in your business? These days having a social presence is a must for any business but to benefit from it, it needs to consistency. There are a number of strategies and tips that can be followed. Social media is just part of running a business and takes an investment of time and effort. Most of our customers are “new-age” and are online – so this is where we, as driving instructors, also need to be! When do we find time to “do social ” and do it well..? The most common reasons businesses say they don’t get involved in social media is either “no interest” or “too time-consuming”. Living in the digital era where things are constantly changing, our customers want fast, convenient service. They want information and quick responses. They want to be able to engage with you on your social channels. Our students, are more inclined to make decisions based on what they can find about you online. Whether it’s reviews or the services you offer, they want to be able to find you and make a decision instantly. When it comes to social media, our advice would be to choose 2 channels and focus on these rather than trying to look after too many as you will get lost. 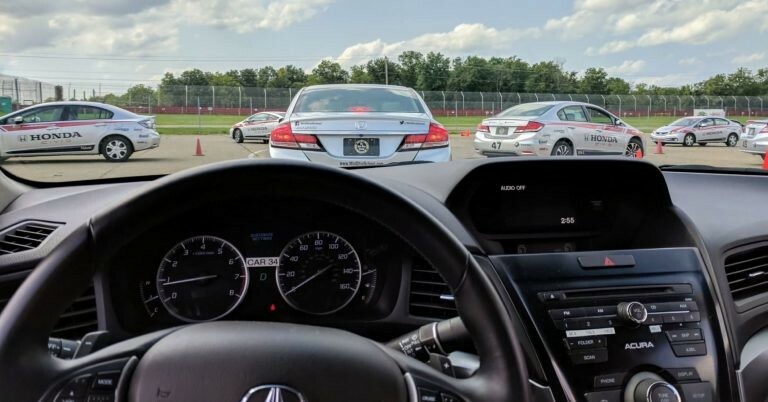 Particularly, if you are new to the driving industry and just setting up – focus on 1 channel that you may be familiar with and do it really well. Then move on to a second channel. Before choosing social channels, we need to be smart about social media and this comes down to setting a strategy. The mistake is to jump straight into setting up all social channels and then wonder what to do from there. Set the objectives of your social media – what exactly are you trying to achieve? Define your target audience – you may have more than one target persona. If you define the profiles of your ideal customer, this will help you put out the right sort of message in social. Decide on the brand voice of your business – are you friendly, energetic, serious? The way in which you speak tells your audience about your business. Decide where your audience hangs out the most. Facebook, Instagram, Twitter, Linkedin? In the driving lesson space, Facebook and Instagram are strong contenders for millenniums. Cover just the top 2-33 that may be of interest to you initially. Instagram – photo & video sharing social network, an inside look at your brand, products, and/or people. Facebook is hard to ignore, especially having around 12 million Australians logging in every day. The organic reach of brand pages, is, unfortunately, decreasing but Facebook can still be effective for businesses especially with a little advertising budget, your efforts can pay off. So Facebook would appear to be an attractive social channel for Driving Instructors. Instagram is a visual social media platform ideal for photos and videos, generally accessed almost totally via mobile. Whoever manages your Instagram account needs to a little creative with basic photography skills as your visuals need to be high quality. 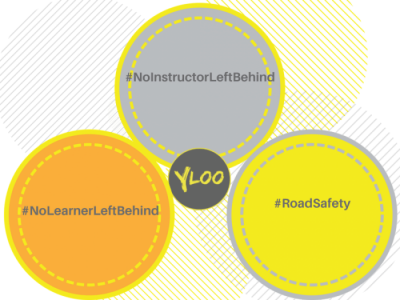 It is important to build up some knowledge of the right hashtags to use in the learner driver industry. Twitter is high reaching and with engaging content, it is a great platform to spread the word. It is about networking and sharing content by retweeting. Hashtags are important and can boost your posts. You will have to decide if being on Twitter is a worthwhile strategy for you as a driving instructor. Social media is a great way to promote your business, yourself and your services. Share your news with your students and parents and other local businesses but also keep in mind your social feed should add value. Include interesting articles from other sites that your fans will find interesting. This will keep them more engaged with you as a business. Stay relevant and consistent and don’t lose your brand identity. People love tagging and sharing fun things with their friends. Engagement from your followers is powerful, especially when they provide their opinions and feedback. Be creative with visuals and videos. Gifs are popular but keep them to around 10% of your total content. So what exactly do you hope to achieve by using social media for your business? If any resonate, then you are starting to see the value of social media. It’s not an overnight success, time and commitment pay off. Existing and new customers expect you to be there – you need to respond, interact and manage conversations and comments! Make use of the analytics available and use them to improve in areas that need improvement. Whatever you stand for as a business, let your personality shine through!